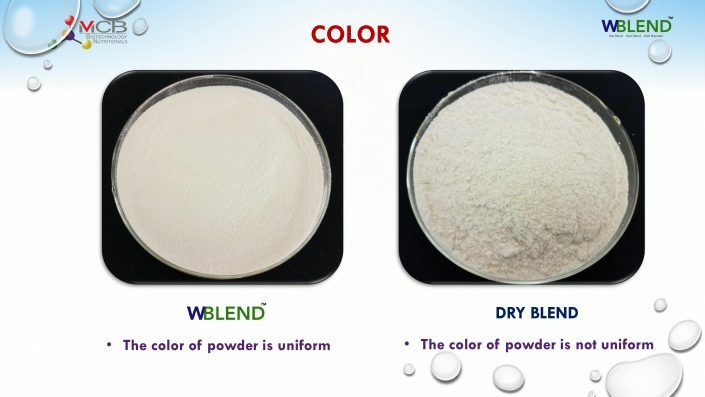 It is the trademark for our wet blended base powder. 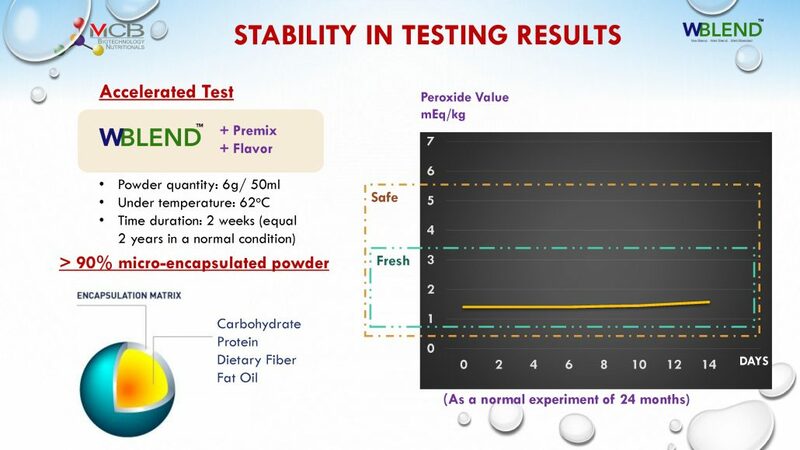 In this powder, the four main ingredients for a nutritional powder drink formulation namely Protein, Carbohydrate, Fat/Oil and Dietary Fiber are incorporated. 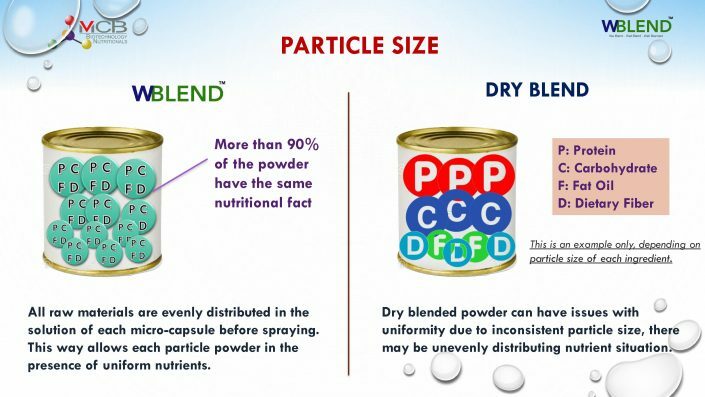 Through our state-of-the-art spray drying system with emulsification and micro-encapsulation technologies, we created the base powder with advanced characteristics. Along with the economic growth and aging society “accelerated”, estimating intra-industry, special medical dietary and nutritional meal replacement, the future market size will show a great growth. Comparing to European and American markets, the market in Asia is developing in a large scale. 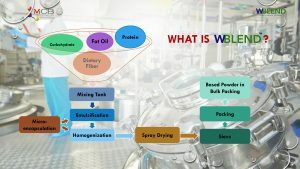 In the current market, some domestic medical food manufacturers can do the localization production to create the formulations which are suitable for their local design, culture, or nutritional fact. However, in a short term, on the production technology, they may not do as good as some global leading players who manufacture through wet blending and micro-encapsulation spray drying technologies. This may come out some disadvantages on quality for those domestic manufacturers. Understanding on this, MCB proposes a solution. 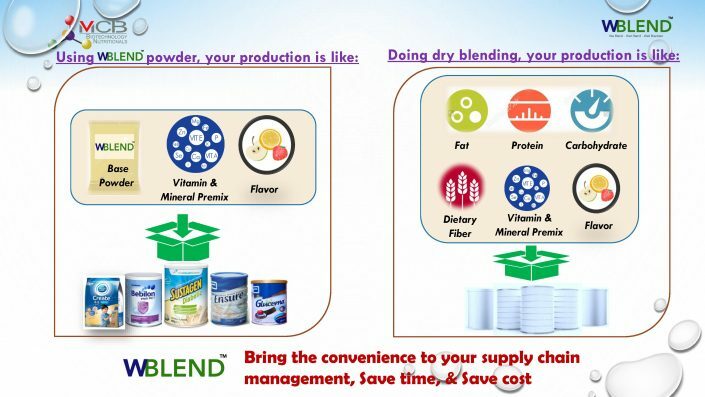 Customers can choose the appropriate wet blended nutritional base powder, do not need to invest a lot on production equipment to do wet blending process, but still meet the same quality as what big enterprises do. 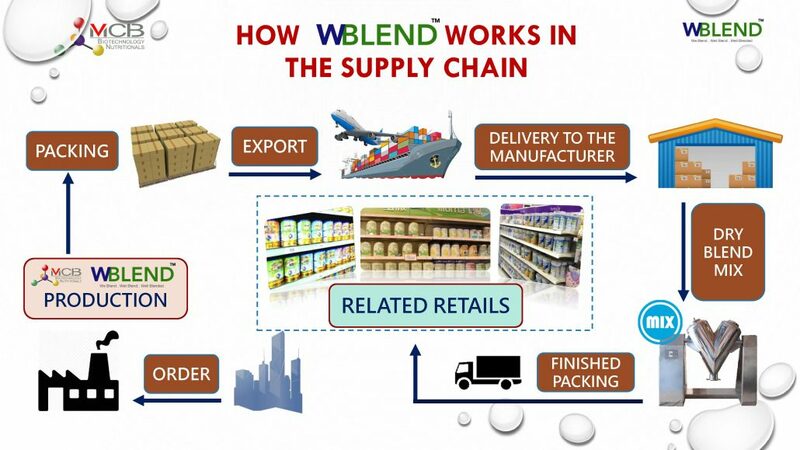 Therefore, increasing the advantages of its products in the market. 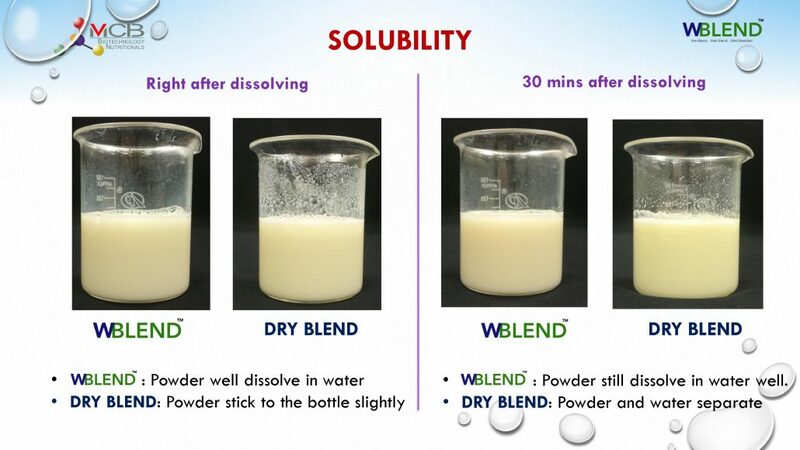 Solubility Wet blended product is completely dissolved in water, and the dispersion is good. When dry blended powder dissolves in water, easily to have lumps, and more difficult to completely dissolve. The powder slightly stick on the bottle. After a period of time there will be stratification. Particle size, Color Wet blended powder particle size and color are more uniform, and very fine. Because of inconsistent raw materials, the color uniformity is poor, there may be unevenly distributing nutrient situation. Raw material control Simple list of raw materials to facilitate supply chain management. The more raw materials, the more difficult to control, time-consuming and high cost. Homogeneity: with wet blended product, all raw materials are evenly distributed in the solution of each micro-capsule before spraying. This way allows each particle powder in the presence of uniform nutrients.